We love this guide to making special occasions unforgettable. 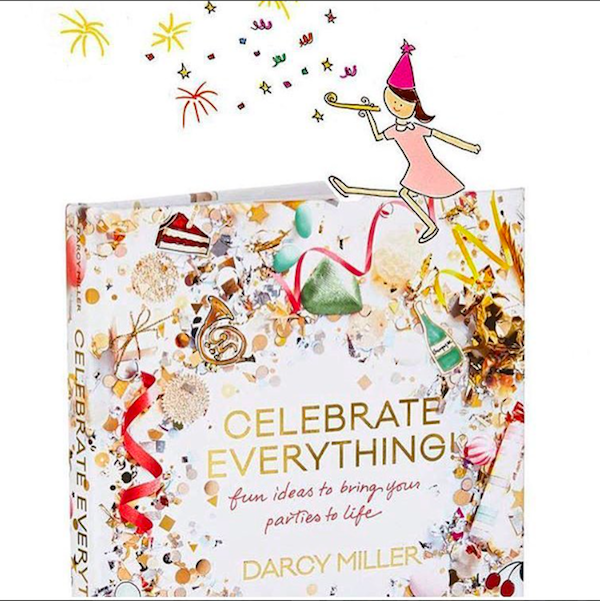 Recommended by our dear friend and event and wedding planner, extraordinaire, @JuliePryor, celebrations expert, Darcy Miller, invites readers to dozens of parties she’s thrown, and shares hundreds of chic and cheerful ideas for ways to make a celebration personal. It’s a blueprint for making the best occasions in life even better, filled with fun ideas to inspire.